12 days to Christmas print sale: Day #4. 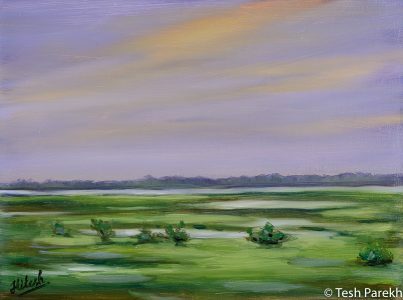 “Shackleford Evening” 11×14.5 Print. $ 40 + tax (shipping is not included). Please contact me to purchase and make pickup/shipping arrangements.